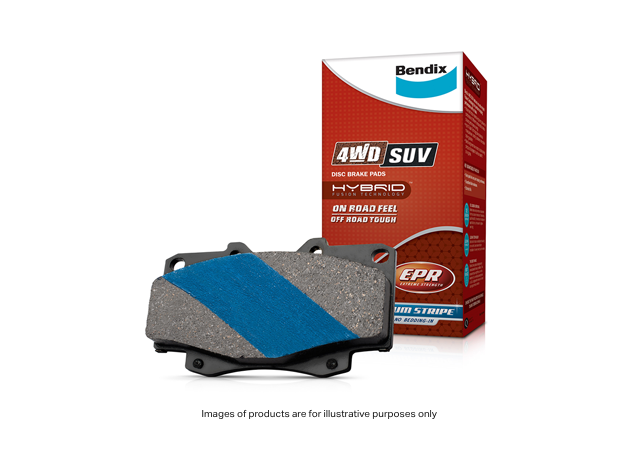 Bendix 4WD/SUV brake pads are the perfect pads for driving in the most extreme conditions. 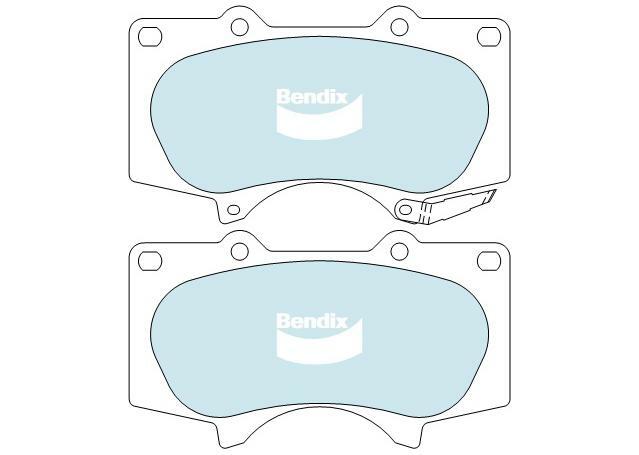 These pads are ideally suited to a huge range of 4WDs, all wheel drives and SUVs. 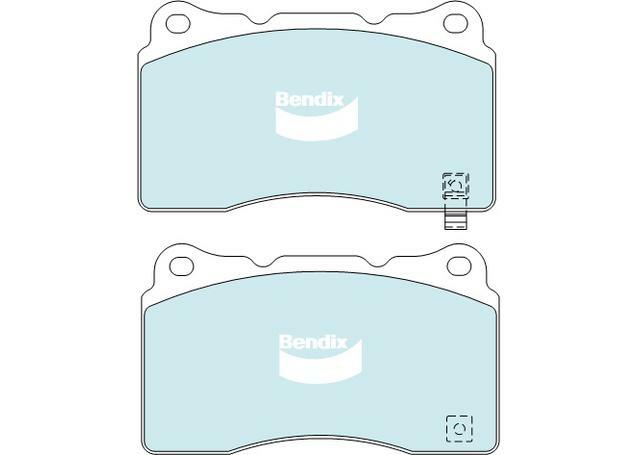 Bendix 4WD/SUV brake pads have huge coverage of references, meaning the vast majority of 4WD, all wheel drive and SUVs will be compatible with them. 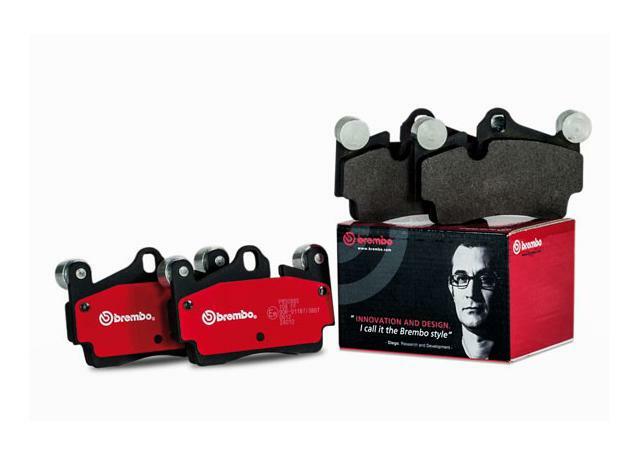 If you push the limits of your vehicle – be it off-roading or persistent heavy braking – the strength and structural integrity of these pads will guarantee outstanding results. Ideal for those who get the most out of their driving experience, the Bendix 4WD/SUV's Blue Titanium Stripe gives instant friction and positive pedal feel from the minute you install them. The impact of the titanium means that no bedding-in is required. Simply install them and drive!